^ Johnson, G. Bright Scientists, Dim Notions. The New York Times. 2007-10-28 [2010-08-06]. ^ Shmaefsky, Brian Robert. Biotechnology 101. Google. 2006-10-30 [2010-07-27]. ISBN 978-0-313-33528-0. 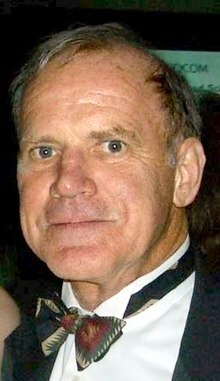 ^ 5.0 5.1 Wade, Nicholas, Scientist at Work/Kary Mullis; After the 'Eureka', a Nobelist Drops Out, The New York Times, September 15, 1998 . ^ The Hastings Center Report. Questia. 1998 [2010-07-27].